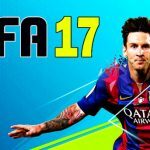 Everyone is waiting for the FIFA 17 to be released. 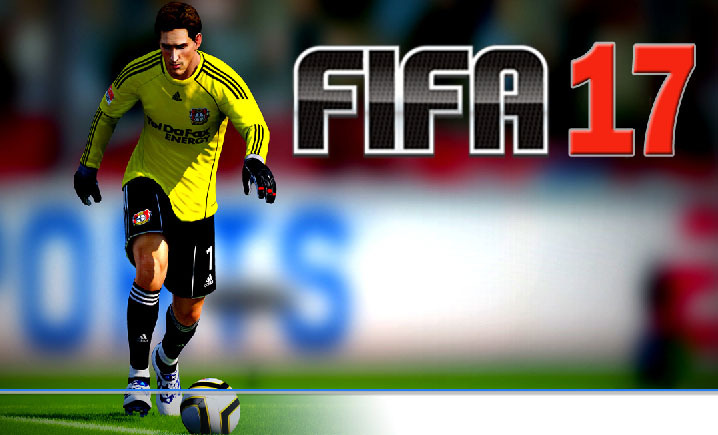 Lots of discussions are going all around the Internet in forums and social networks by FIFA game fans. 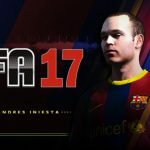 One of the most interesting topics is fans wishlists for FIFA 17 as they are hoping that maybe EA would look at them and use some of their thoughts. 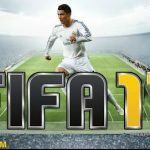 To be noticed by EA team and other gamers, they have made prototype designs and covers for the most awaited game of all football fans – FIFA 17. 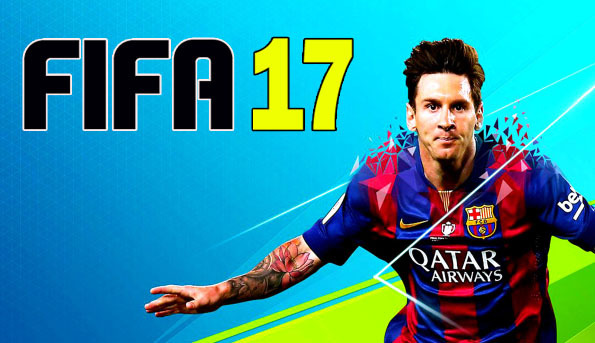 So which football player would be included in FIFA 17 cover? 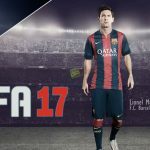 Even though EA has signed a contract with Lionel Messi, there are rumors that this time EA wants a new player to be featured in the FIFA 17 game cover. So who do you think it might be? Cristiano Ronaldo? 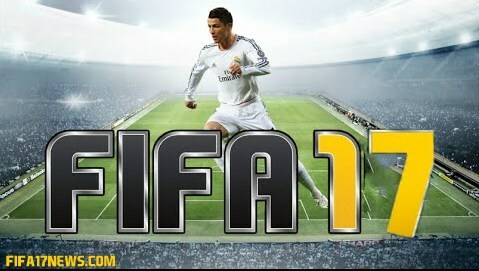 Probably not as Ronaldo already has a contract with Konami’s Pro Evolution Soccer. 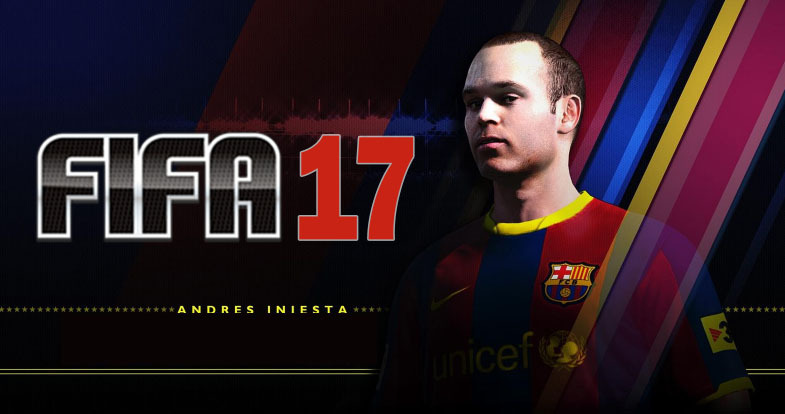 Tell us, which FIFA 17 image you liked the most? 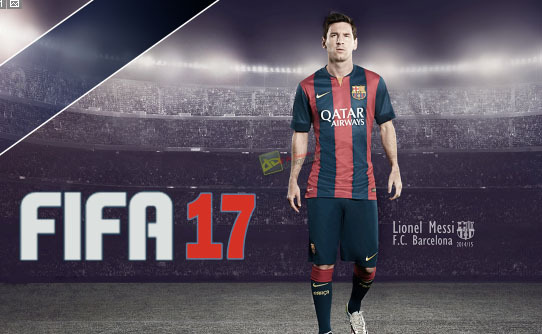 And no, FIFA did not leak images from their upcoming game; we found these on the Internet. Some of them are made by fans while some are created by professional designers. We do not own any of these images if not stated otherwise.